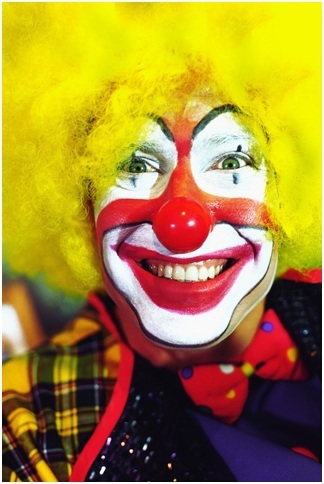 Home » Posts tagged "Senior Management"
Are We Project Managing Or Sending In The Clowns? Ways we try to help but actually undermine the project. 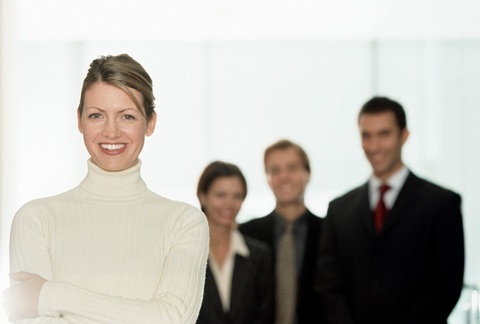 As a senior manager, try to avoid these. As the project manager, try and manage around them if we can not get relief otherwise. Project Manager Who Is Really In Charge Of Your Project? The project manager needs to take charge of their project. Allowing “strong personalities” or other persons (even your boss) to effectively take charge of the project is a recipe for failure. Here is how we did it.